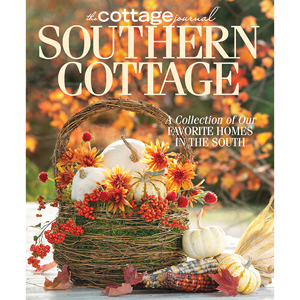 This special issue of The Cottage Journal is sure to provide inspiration for the holidays. 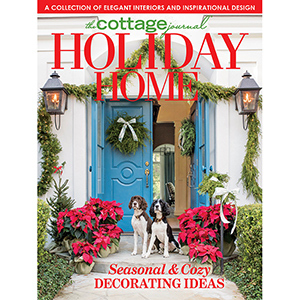 This special issue of The Cottage Journal is sure to provide inspiration for the holidays. 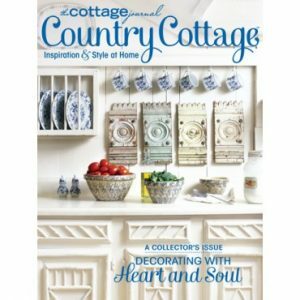 Filled with grand homes decked in the splendor of the season, Holiday Home has page after page of Christmas decorating tips and ideas. 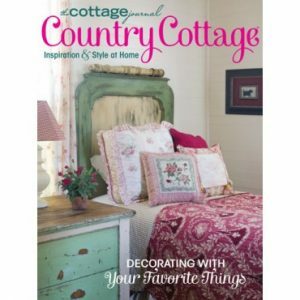 Visit the merry and bright abodes of some of our favorite bloggers, like Kim Hazel and Monica Lavin. You’ll also find a collection of our favorite Christmas trees from years past that still inspire us to this day. Grab your mug of hot cocoa and your fluffiest blanket and get ready to cozy up next to the fire with Holiday Home.